Globalnet offers a comprehensive managed cyber security plan that closes all potential loop holes in your system. Whether you’re a sole trader protecting a single PC or an SME with multiple locations and hundreds of employees, we can protect your devices, your data and your business. Our plan also meets GDPR compliancy too, giving you one less thing to worry about. Our managed IT security plan is available for a conveniently monthly fee, so you always know exactly what to budget for. We believe that this is the most comprehensive cyber security plan for SMEs currently available. Speak to our IT consultants to find out why. 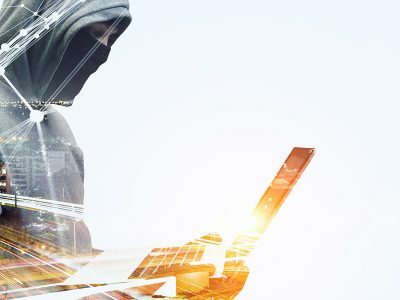 In the unlikely event that your network is breached, we will immediately work to resolve any issues, and to prevent and repair any further damage. Stacking the level of security in this way increases the level of protection for you and your business, helping to keep your data and your customers’ details safe from malicious attacks. 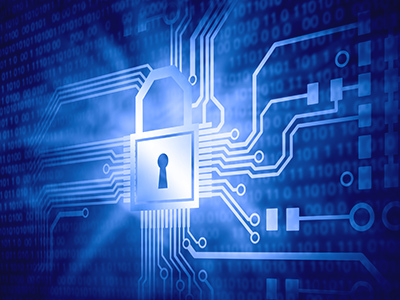 As a starting point our security plan is Cyber Essentials compliant and goes beyond the UK Government’s minimum recommendations for cyber security. If your government or corporate contracts demand Certification, we can assist you achieve it. We offer both Cyber Essentials and Cyber Essentials Plus Certification, which can be easily added to any of our cyber security plans. 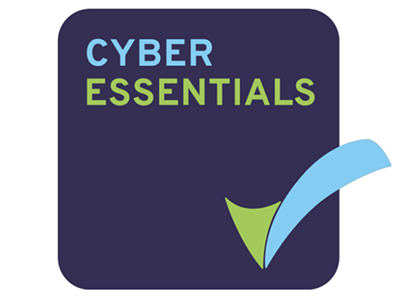 Our IT consultants are available to discuss your Cyber Essentials Certificate. "Since working with Globalnet we have never had a problem with viruses or spam. I feel our systems and our data are in the best possible hands."